Come join Quiet Hour Ministries’ team to share the love of Jesus in Mt. 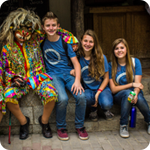 Hagen, Papua New Guinea, and have a life changing experience! This trip will be special for many reasons. 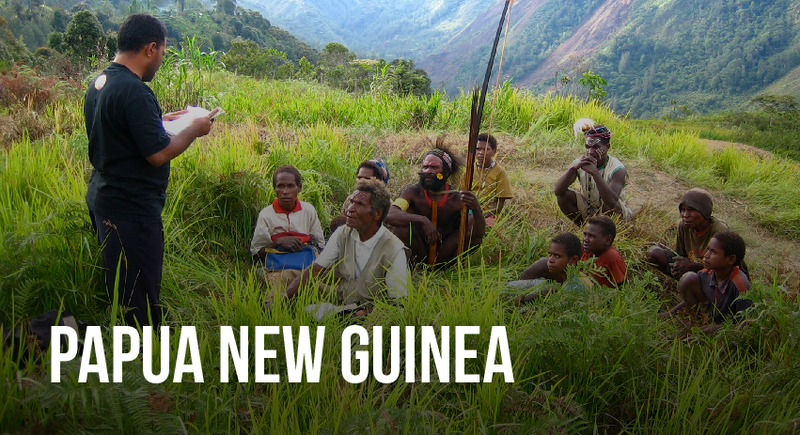 Our last trip to Papua New Guinea was in 2008, and the people are eager to have us back and hear about the Lord’s word. This is a perfect opportunity for you to join us in sharing your passion for Jesus. 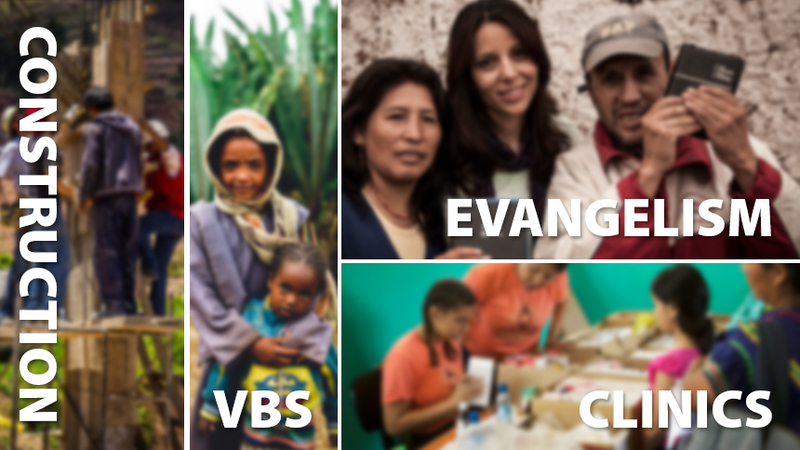 Help us conduct outreach through 5 unreached sites! 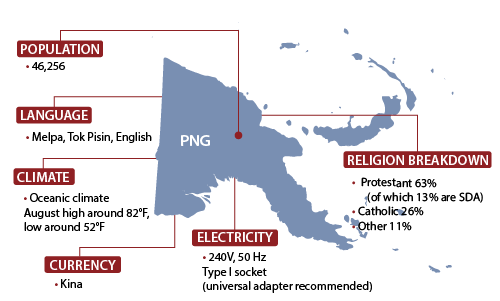 There is a great need for the amazing grace of Jesus to be shared in Papua New Guinea. This holistic trip will include evening evangelism meetings and Vacation Bible School programs at 5 sites, eye clinics and a church renovation project. In addition, health talks will be included with the evening evangelism meetings. Make wonderful memories while winning souls for God’s kingdom. 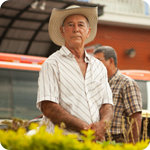 We look forward to serving with you! You're responsible for your airfare! If you need assistance with travel arrangements, please contact Nathanael at Butler Travel. You may obtain a Visa at the international airport upon arrival. For more details, please visit this link. 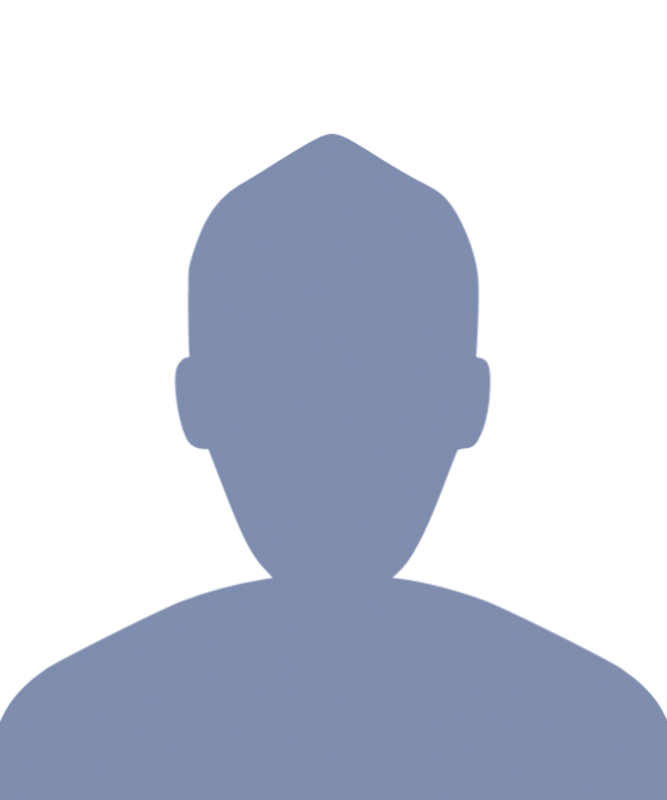 We will announce the team leader soon!